Some decry the pursuit of youthful, glowing skin as superficial; we know, however, that this desire is much more than skin deep. When we act to protect our skin, we preserve its health – and its ability to withstand constant abuse from the environment, stressors, age and… well, life in general! And when we take steps to ensure it looks its best, we feel our best. Confidence soars; self-esteems increases. We feel ready to take on the world – and show it a beautiful face. Dermal fillers are an incredible ally in this endeavor. Quite simply: they are the answer to lost volume! Like a great wine, we only grow finer as we grow older! But unfortunately we also lose subcutaneous fat. This is the fat just under the layer of the skin. Unlike visceral fat, subcutaneous fat is not harmful to your health. It is, however, beneficial to your appearance. It “plumps” up areas such as the forehead, cheeks and lips. As we age, our faces naturally start to lose this plumping layer and the skin stretches more. This makes lines and wrinkles much more noticeable. Lines (e.g. forehead, around the eyes in the “crow’s feet” area). Plumpness in shallow areas (e.g. sunken cheeks, tear trough area). 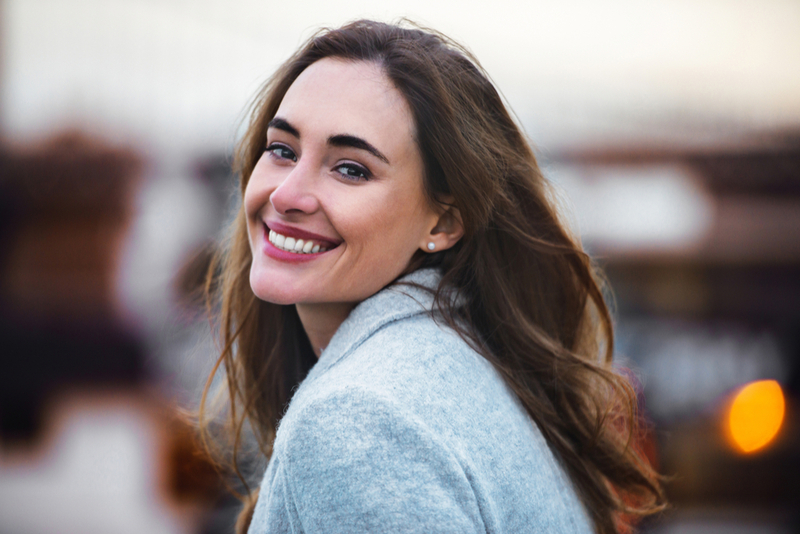 Dermal fillers offer people the opportunity to achieve clear, vibrant, younger-looking skin without having to undergo more invasive procedures. Recovery time is virtually non-existent, so you can go about your life with renewed confidence without skipping a beat. Reflect Medispa’s unique Premier Full Face Refresh is a remarkably effective, minimally invasive treatment. 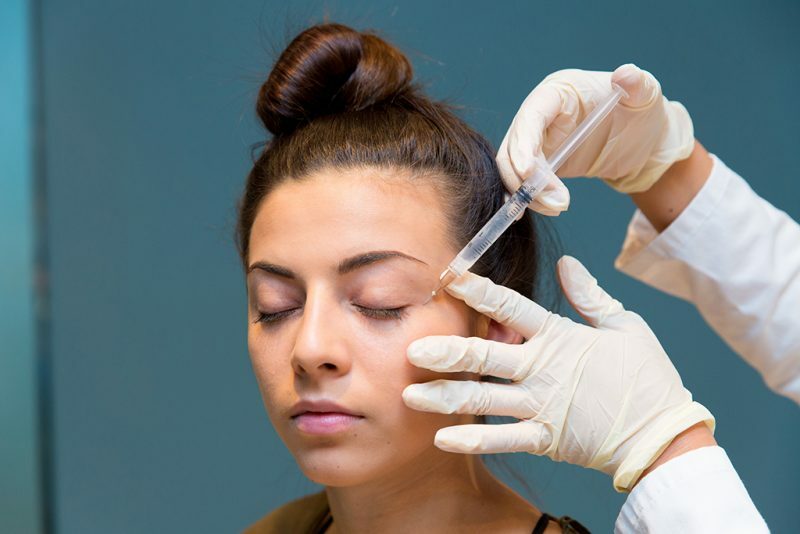 Here, an aesthetic nurse or doctor injects hyaluronic acid into the skin to boost hydration and elasticity while erasing fine lines. This is ideal for the face, neck, décolletage and hands, and one treatment lasts for six months before the hyaluronic acid is absorbed by the body (which is completely safe, as it is a substance naturally produced by the body). It’s not about the pursuit of perfection; it’s about looking and feeling your best. Enquire about dermal fillers so you can do just that.